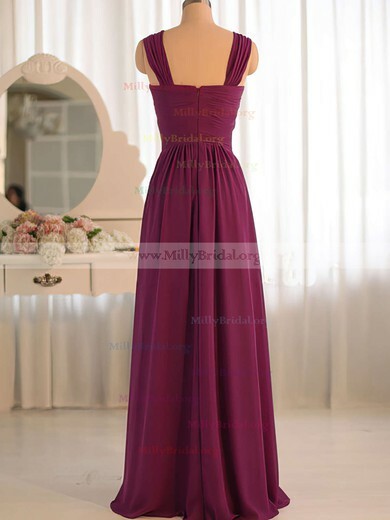 Now stop wearing a used bridesmaid dress to attend your best friend's wedding and stop spending too much buying a bridesmaid dress. 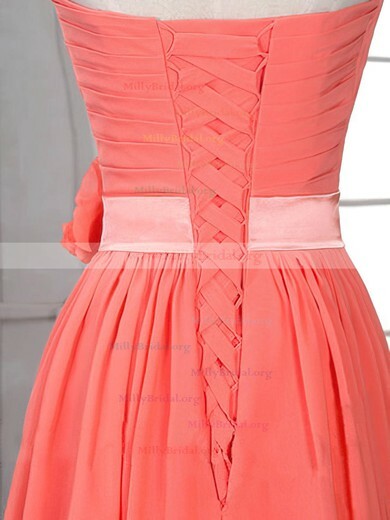 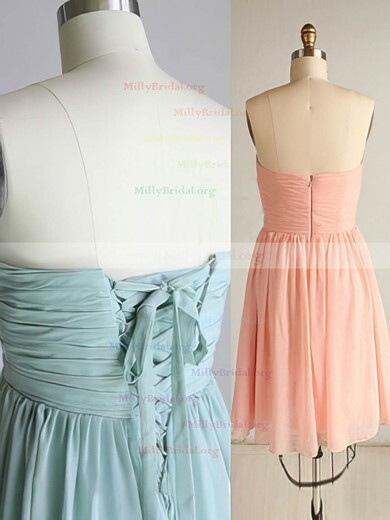 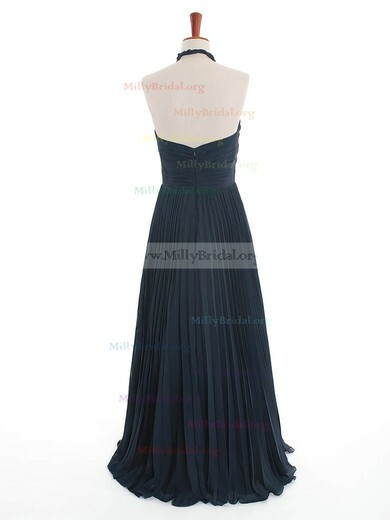 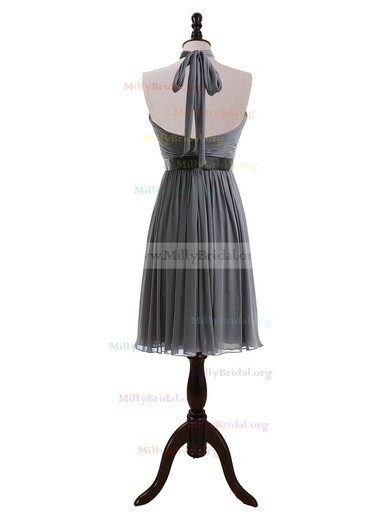 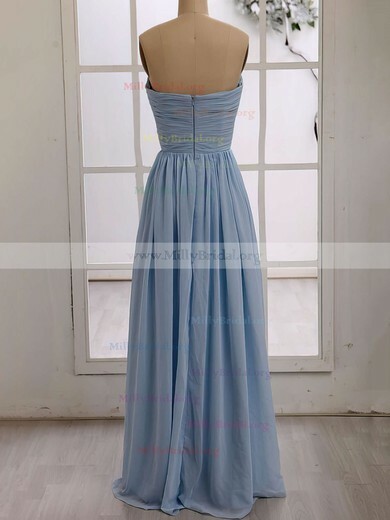 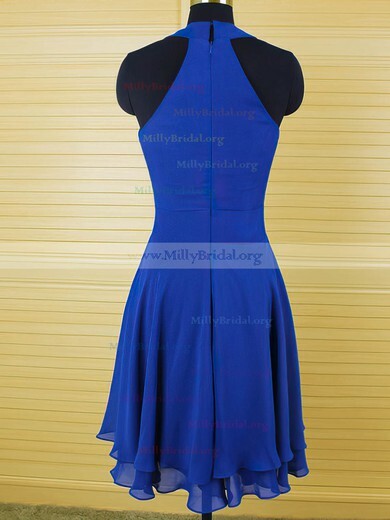 millybridal.org can offer you cheap bridesmaid dresses and cheap formal dresses in stable qualities, fashionable designs and brilliant colours. 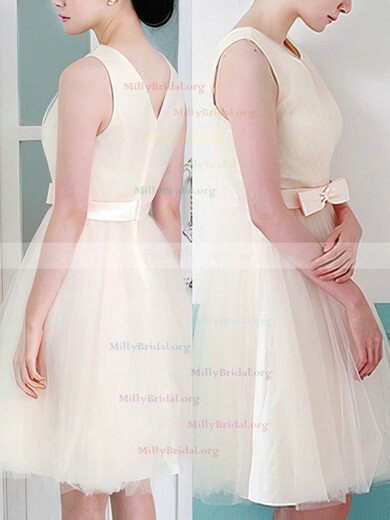 With millybridal.org, you will be the most charming one with bright smile in the wedding.